Mayor Stanton made an announcement on Thursday that he would not fulfill his campaign promise to repeal the food tax. Along with many Phoenicians, I am very disappointed in his decision. The citizens have relied on this commitment and, once again, their city is letting them down. The middle class and the poor are the ones who will be impacted the most. What makes this decision even more unfortunate is that over $106 million in pay raises have been doled out to city employees while Phoenix citizens have not seen one penny of relief. You have my commitment to protect you and your family. I will continue to push for the repeal of this tax that was passed deceptively with barely 24 hour notice. The credibility of the City of Phoenix has been damaged. The ability of people to trust the word of Phoenix officials has further diminished. As I continue my fight to repeal the food tax, I will also strive to restore people’s faith in government. An article appears in the Arizona Republic this morning describing Phoenix Mayor Greg Stanton’s latest drive to expand city authority in the area of “sexual orientation” discrimination. Phoenix Mayor Greg Stanton’s aides and a group of attorneys are working to draft ordinances that could outlaw discrimination against gay, lesbian, bisexual and transgender residents. The aides and attorneys believe that if rewritten, city laws would also give victims of such discrimination in restaurants and other businesses an opportunity to file complaints with the city’s Equal Opportunity Department for investigation — an option they currently do not have. The effort comes as the Sheraton Phoenix Downtown Hotel near Van Buren and Third streets tries to recover from threats of boycott by the gay community over a decision by the manager of the hotel’s District American Kitchen & Wine Bar to expel a lesbian couple in late February. The hotel is owned by the city and managed under the Sheraton brand through a contract with Starwood Hotels and Resorts. Despite the incident at the hotel restaurant, the city’s Equal Opportunity Department, tasked with investigating discrimination complaints by workers or customers at businesses, has received no complaints of discrimination over sexual orientation or gender identity at downtown hotels. The department cannot investigate or respond to such complaints anyway because the city has not outlawed discrimination against lesbians, gays, bisexuals or transgenders. Such protections exist for the disabled and for ethnic minorities in areas such as employment, housing and public accommodations like hotels and restaurants. Stanton’s policy adviser, Brendan Mahoney is leading the mayor’s charge to address any gaps in the city’s human-rights protections. He has convened a group of attorneys — some from gay-rights organizations — who are analyzing the city code to determine how the laws could be amended to ensure equal rights for anyone, regardless of sexual orientation or gender identity. Mahoney said that, while the incident at the hotel restaurant “certainly brought the issue to the forefront,” the timing of the city effort is coincidental. “This issue was on the mayor’s agenda,” he said. Should this even be considered an issue, let alone, a high priority issue for the City of Phoenix and Mayor Stanton? Is this even a serious problem for the City of Phoenix or will it be perceived as an effort to promote LGBT issues? Was the Arizona Republic article fair or even necessary? Any sound minded critical thinking person can argue the position that any property or asset the city owns is controlled by the City Council. (He who pays the piper, calls the tune.) But should this effort extend to non-governmental stakeholders or private property owners? Would these efforts extend to segments of the faith-based community such as Evangelical churches, orthodox Jewish or Muslim mosques? For example, would these faith-based communities be prohibited from using city parking or other assets unless they adopt policies that codify sexual orientation into their bylaws? Don’t get me wrong. I am sensitive to this issue (family members) and actually prefer that the government stay entirely out of this arena, but is this issue forcing itself to center stage unnecessarily? Is the LGBT community overextending their efforts on this? 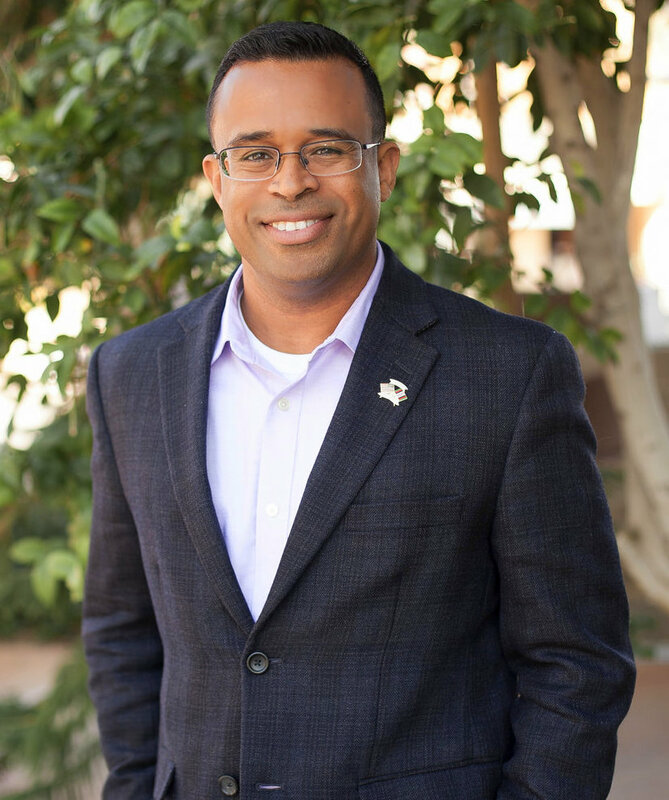 It’s no secret that Equality Arizona invested itself into the Phoenix Mayor’s election in 2011. Was that on purpose in order to use the City of Phoenix as a platform to push its agenda? Would love to hear everyone’s thoughts on this. Please be respectful. This has been a long journey together. I started this campaign nearly a year ago as a long-shot outsider up against the status quo, and with your help, we turned this into a serious, aggressive campaign that forced the politicians to talk about issues they didn’t want to talk about. While we may not have gotten the result we sought, I want to you to know that your generous support for my candidacy is something I will always remember. This campaign was made up of many people who worked hard every day – you put up signs, opened your homes and talked to your neighbors. For that, I will forever be grateful. And our efforts were not in vain. Together we created a voice for Phoenix taxpayers who are frustrated by the status quo and who were looking for something different. We changed the dialogue, and I hope, changed the future. I talked a lot in this campaign about making Phoenix the greatest city in America. I truly believe that, and while I may not have won this election, I’m still committed to that. Again, thank you to all friends, old and new, who joined me on this journey. I could not have done it without you. 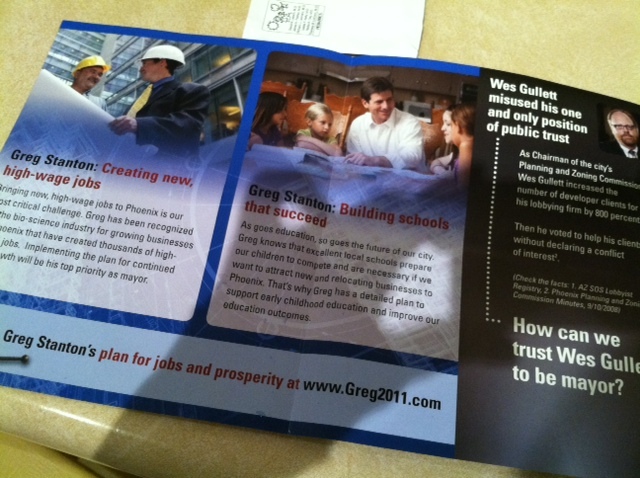 PHOENIX – Career politician Greg Stanton continues his campaign of lies and deception, demonstrating he’ll do anything to become Mayor, including making up his own facts. His latest attack piece (attached), repeats lies about Wes Gullett that have already been called “false” and “misleading” by the Arizona Republic. Both claims received ZERO stars by the Republic’s Fact Check. Stanton and outside shadow groups pouring money into his campaign have made false and negative attacks the highlight of his campaign for Mayor. In fact, another outrageous mailer by a union group supporting Stanton includes religious imagery in an attempt to win votes. Stanton has refused to condemn the mailer. 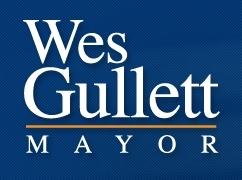 PHOENIX — Mayoral candidate Wes Gullett will announce plans on Wednesday to end automatic annual pay increases for city employees, part of a compensation and benefit reform plan designed to save taxpayer dollars. 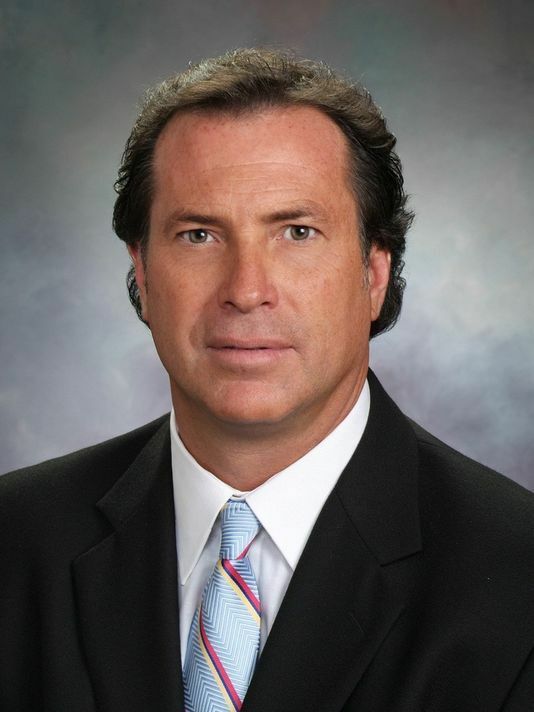 Gullett will be joined at a 1:30 p.m. press conference outside the Historic City Hall by City Councilmen Sal DiCiccio and Jim Waring. The 2011-2012 budget included pay increases for 89 percent of city employees, at a cost of $28 million. In some years (for example, 2009-10) almost 100 percent of employees received a pay increase. Gullett’s plan would treat pay raises as an incentive for performance, rather than an entitlement. When: Wednesday, Oct. 2, 2011; 1:30 p.m.